Marshalswick Veterinary Surgery Marshalswick veterinary surgery is a local, independent, vet-owned practice that deliver new standard of animal care. 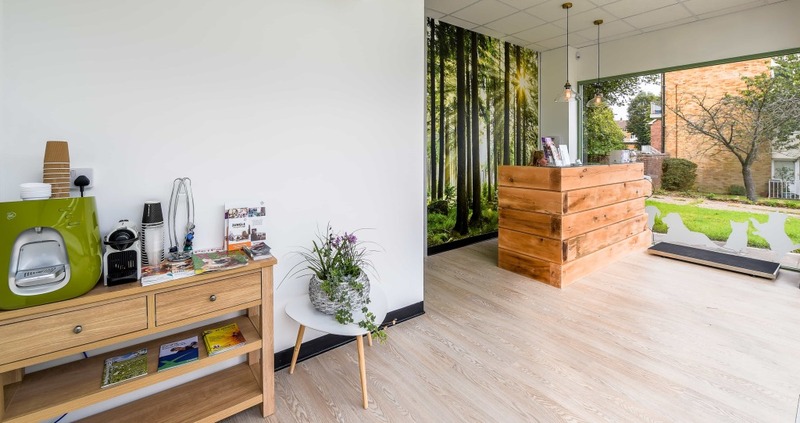 We have created a brand new, purpose-built premises, containing the most up to date, and exclusive facilities available to make sure that both you and your pet will have a pleasant, professional experience while visiting our practice. Whether an emergency or routine medical visit, you will receive the very best care from our expert vets, and skilled nurses. Testimonials are curated by Marshalswick Veterinary Surgery and are not independently reviewed or verified. "Wonderful service with kind people who looked after me as well as they looked after my cats. Least fuss my animals have ever made about going to a vet. They were very relaxed and kept very calm. Will definitely recommend this service to my friends and I will take my animals there again"